A terrific eight-bout card has been assembled for THIS FRIDAY NIGHT!! at the Sands Bethlehem Event Center. 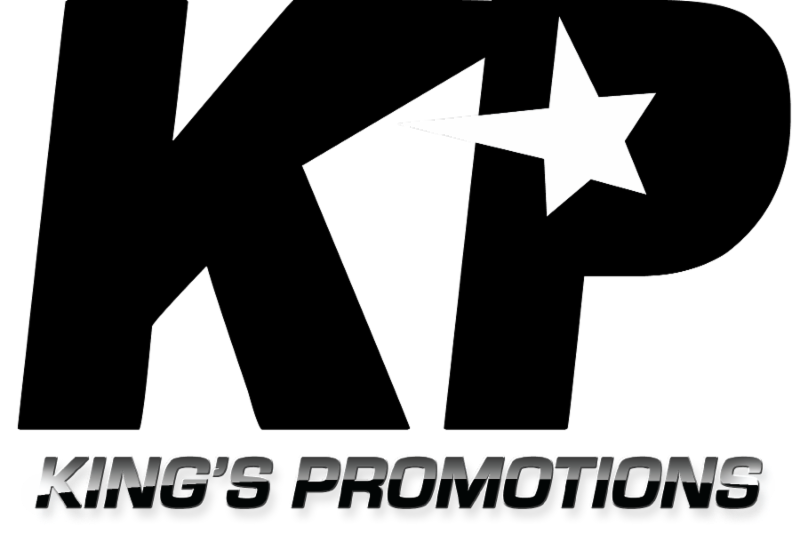 6 undercard bouts have been added to the already announced eight-round super featherweight main event that will pit Frank De Alba (22-2-2, 9 KOs) of Reading, PA taking in O’Shaquie Foster (12-2, 8 KOs) of Houston, TX. Also previously announced is the six-round co-feature pitting cruiserweights Luther Smith (9-2, 8 KOs) of Bowie, MD taking on Elvin Sanchez (8-3-1, 6 KOs) of Paterson, NJ. Foster, 24 years-old, was a highly decorated amateur standout. Foster advanced to the 2012 U.S. Olympic Trials where he lost to unbeaten contender, Joseph “Jo-Jo” Diaz. Before that, Foster was a 2010 PAL National Champion, a five-time Ringside National Champion and two-time National Junior Golden Gloves Champion. Smith, 39, is a three-year professional, who has stoppage wins over two undefeated foes Mike Marshall and Darnell Pierce. The 37 year-old Sanchez is a 10 year professional who has knockout wins over undefeated Venroy July (13-0-2) and in his last bout when he stopped Khalib Whitmore (6-1) on August 11, 2017 in Philadelphia. In an eight-round welterweight fight, Craig Callaghan (17-1, 7 KOs) of Houston, TX will fight Cesar Soriano Berumen (28-37-2, 17 KOs) of Iztacalco, MX. Juan Sanchez (5-0, 2 KOs) of Allentown, PA takes on Vincent Jennings (5-4, 4 KOs) of Grand Rapids, MI in a featherweight bout. Denis Okoth (2-0-1) of Siaya, KEN fights Greg Jackson (8-5, 4 KOs) of Philadelphia in a welterweight bout. Martino Jules (3-0) of Allentown, PA will take on Phillip Davis (1-1-1) of Worcester, MA in a featherweight bout. James Robinson (4-9-4, 1 KO) of York, PA will look to upend Laured Stewart (3-0, 1 KO) of Brooklyn, NY in a junior middleweight bout.